Howl! Festival 2010 starts today in Tompkins Square Park and events will run throughout the month of September. 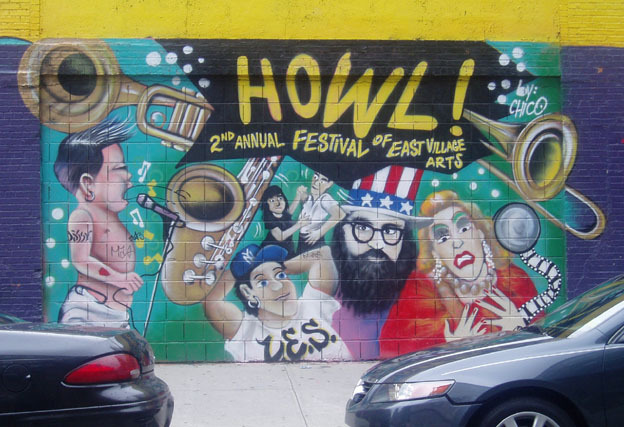 For more info, check out www.howlfestival.com.